Kingdom Trust is an independent qualified custodian, regulated by the South Dakota Division of Banking. We specialize in alternative asset custody and innovative custody solutions for individual investors, investment sponsors, family offices, advisory firms, broker-dealers and various other investment platforms. 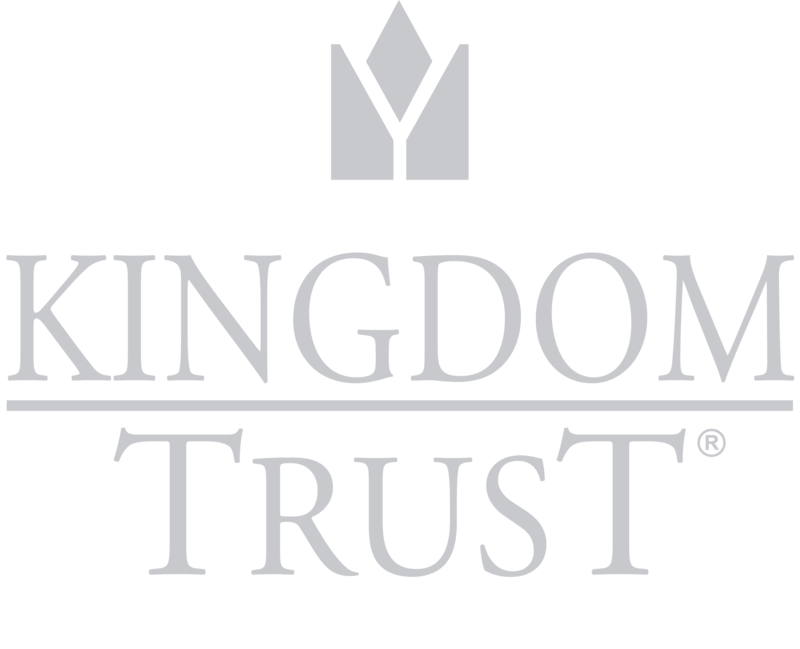 To learn more about us, visit the About Kingdom Trust page now. A Self-Directed IRA allows you to hold alternative assets such as real estate, precious metals, private company stock, single-member LLCs, Bitcoin, marketplace lending, hedge funds, promissory notes, and even assets like livestock, equipment leases and timber rights. 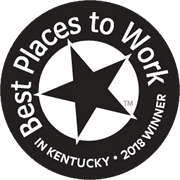 Kingdom Trust clients often look for new ways to invest using their retirement accounts, and our flexible service gives you the freedom to invest in assets you are interested in or are knowledgeable about. You are not limited to publicly traded stocks, bonds or mutual funds offered by most banks, brokerage firms and insurance companies. With a Kingdom Trust Self-Directed IRA, you get to decide how to invest your retirement money. You can choose traditional assets like public stock and government securities, you can choose alternative assets, or you can look to improve the return on your retirement portfolio with a combination of both. Visit our Frequently Asked Questions page or click any of the headings above to learn more about our services and solutions.